"Take It From Me” appears on Jordan Davis’s new album HOME STATE, available now at http://strm.to/JDHomeState. 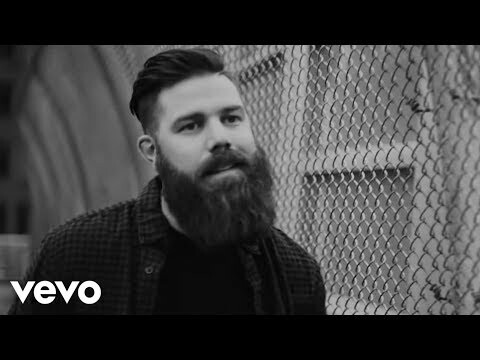 Music video by Jordan Davis performing Take It From Me. (C) 2018 UMG Recordings, Inc.